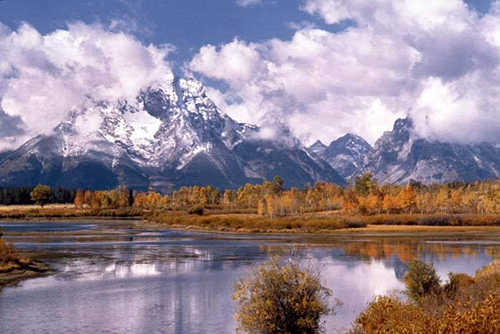 One hundred and eleven years ago, the American Antiquities Act of 1906 was passed. It authorizes the president to designate federally managed lands as national monuments in order to conserve important archaeological, historic and scientific sites. This brief act—a mere four paragraphs—was deemed necessary because it provided a way for a president to respond to a public desire to keep wild spaces wild when Congress couldn’t or wouldn’t. Today, there are those in Congress calling for the Antiquities Act to be amended. They want to give Congress and the states the right to block the president from declaring national monuments, effectively repealing the act. I see a similar backward movement developing with our native greater sage grouse. In 2015, after a collaborative effort years in the making involving federal and state governments and dozens of other partners across 11 Western states, a management plan for the birds was agreed upon that would keep them off the federal endangered species list. Then-Interior Secretary Sally Jewell called the plan a “milestone for conservation in America.” But two years later, in early June 2017, current Secretary of the Interior Ryan Zinke called for a rescindment of that agreement. Then, on Monday, June 12, 2017, in this same vein, the administration announced that it has canceled proposed limits on the number of endangered whales, dolphins and sea turtles that can be killed or injured by swordfishing nets on the West Coast. I could list more protections for the wild that are now under attack. But by taking a look at just these three representatives of various “branches” of our natural world, perhaps we can see what threats our birds, lands and ocean occupants are now facing—brought against them by us. 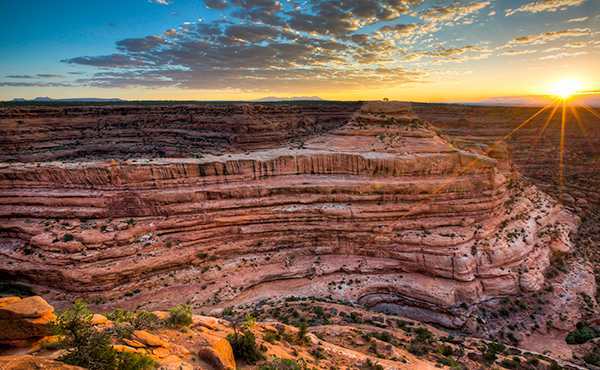 Since June 8, 1906, 16 presidents from both parties have used the Antiquities Act to establish 157 national monuments. These places are among some of our most treasured public landmarks, some of which were later named national parks: Acadia, Arches, the Grand Canyon and Grand Teton, among others. They’re also part of a system of historic trails, waters and other sites that a 2016 study by Harvard’s Kennedy School of Government says annually generates $92 billion in economic benefits. But after more than a century of the act’s success, an executive order signed by the president on April 26, 2017, mandated a review of 27 national monuments designated since 1996. That review could result in recommendations to repeal the designations in their entirety or significantly alter the monuments. In many cases, local residents, business owners, campers, hikers, hunters, tribal members and elected officials poured years of work into ensuring that these lands were worthy of national monument status. For example, decades of work by tribal members with ties to the land that go back several centuries preceded the naming of the brand-new Bears Ears National Monument in Utah. Bears Ears is home to more than 100,000 archaeological and cultural sites, many of them considered to be sacred. But looters and vandals have stolen and damaged historic artifacts and even robbed ancient graves. Creating the national monument, it is hoped, will better protect these treasures. We’ve also backed out of our Biosphere Reserves. 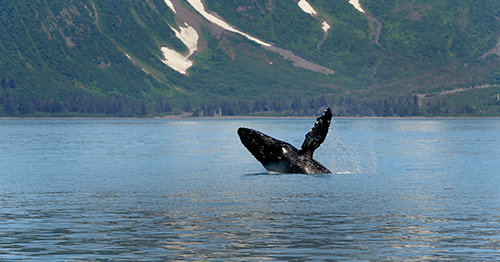 Just last week, the United States removed 17 sites from this UNESCO program. National Geographic reports that as of yet, no reason has been given, but the spots losing the Biosphere Reserve title include a mix of national forests, preserves and reserves, from Alaska to the Virgin Islands. 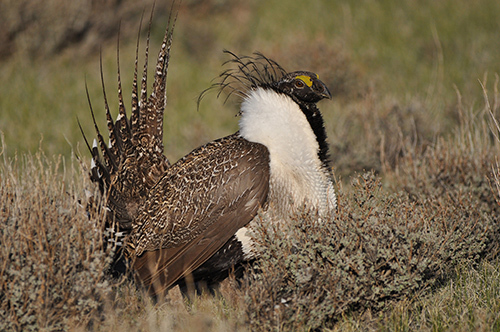 In 2015, the Republican governors of Nevada and Wyoming and the Democratic governors of Colorado and Montana stood next to Sally Jewell when she announced the greater sage grouse conservation plan, detailing how the mottled-brown bird would rely on state-led, voluntary efforts to prevent its extinction rather than federal endangered species listing. Since the new administration in Washington has taken over, however, Western states are now pushing for greater flexibility in how the plan is implemented. And on June 7, 2017, Secretary Zinke announced a review of the plan. According to some conservationists, his oil-friendly order might just have landed the decisive blow against the imperiled species. Five days later, the administration canceled the 2015 proposed gill-net rule limiting the number of dolphins, sea turtles and whales that can be hurt by the West Coast fishery’s swordfishing nets. For some rare species—such as leatherback turtles, humpback whales and sperm whales—there are so few individuals that if gill nets kill even one or two of them, the overall effect on the population can be devastating. 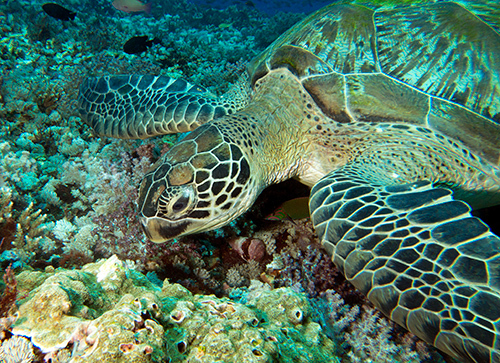 For example, scientists say that West Coast fisheries shouldn’t catch more than one leatherback turtle every five years. They estimate that four times that have been caught just in the gill-net fishery alone. I’m not sure why Congress and this administration think that environmental and wildlife protections are harming us and need to be rolled back. But I’m pretty sure that our wild lands, native birds, sea turtles and endangered whales would take exception to that. HI Candice. A sobering and sad reality, now going to be made even worse with the cutting of Environmental Protection restrictions by Donald Trump, as well as the Animal Welfare watchdog websites that are being taken down so that corporations and agencies can do whatever they want to our environment and wildlife without being held accountable. Tragic. This current Administrative course of action presents a “dark horizon” for all environmental law and environmental oriented agencies in our Nation. Every environmental based agency in our Nation is being targeted for downgrade; realignment; dissolution; and/or permanent removal. Our critical environmental “checks and balance” regulations and vital protection laws are in the “crosshairs” of this engineered purge (I.E. : Endangered Species Act (ESA); Antiquities Act; Historic Preservation Act; National Marine Sanctuaries Act; Environmental Protection Act et. seq.). Any article of U.S. Environmental Law which inhibits; regulates; or in any way impacts economic enterprise is being systematically attacked. This entire anti-environmental administrative battle campaign is designed to hamper; cripple; and/or remove all blocks to unbridled corporate machine enterprise across this Nation and offshore ! Sadly; if successful, all future generations of life will inherit a dying planet !! !